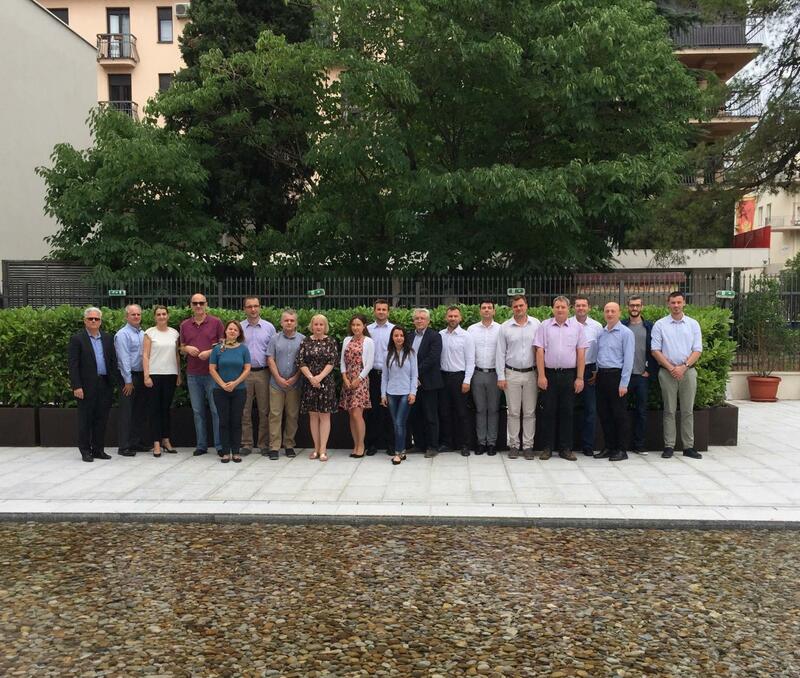 In cooperation with USAID, USEA conducted the Eastern Europe Natural Gas Partnership (EE-NGP) Working Group Meeting and Load Forecasting Workshop on July 18-19 in Podgorica, Montenegro. During the meeting, the EE-NGP adopted the terms of reference for its first study: Optimization of the Regional Gas System to Reach Lowest Cost Maximum Diversification of Gas Supply for Target Year 2040. As many countries in Southeast Europe have limited capacity to conduct load forecasting, the Workshop provided participants with methodologies to sharpen their national load forecasting thereby strengthening the regional EE-Max Model.